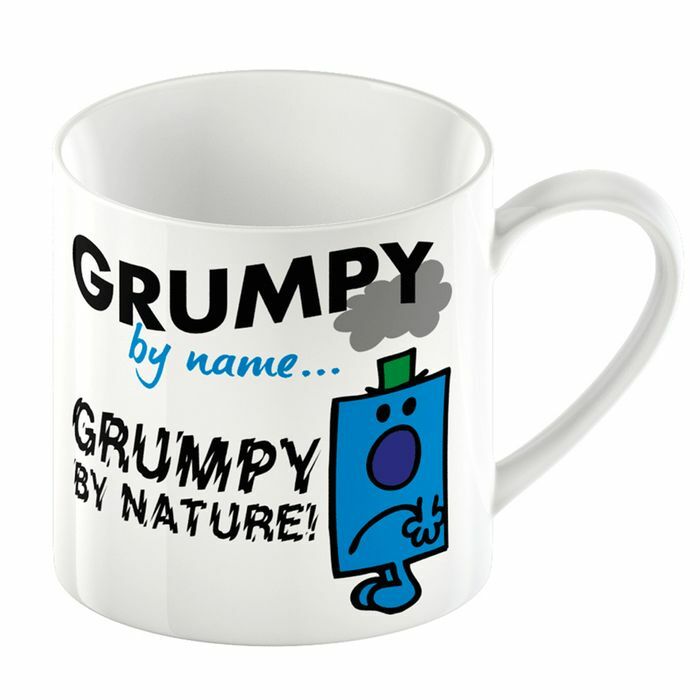 This mug makes the perfect gift for the Mr Grumpy in your life. It’s made of fine china and features a fun cartoon image of the famous Mr Men character. Such a cute little present! Would be a brilliant present for my little cousin. Thanks for sharing.